that also does weddings. Weddings are what we specialize in. Budget Control! 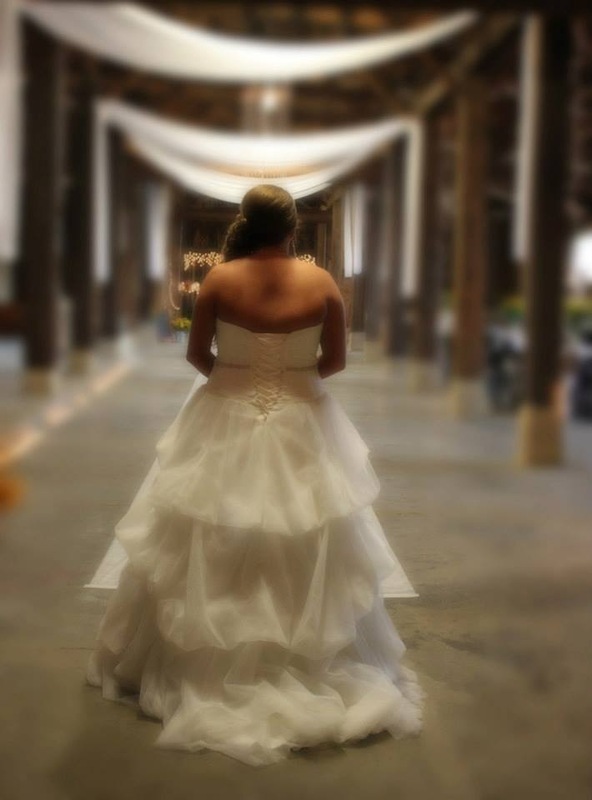 We have put together very competitively priced packages that include some of the BEST wedding vendors in The Nashville area. Our buying power enables discounted vendor pricing that is passed on to you. 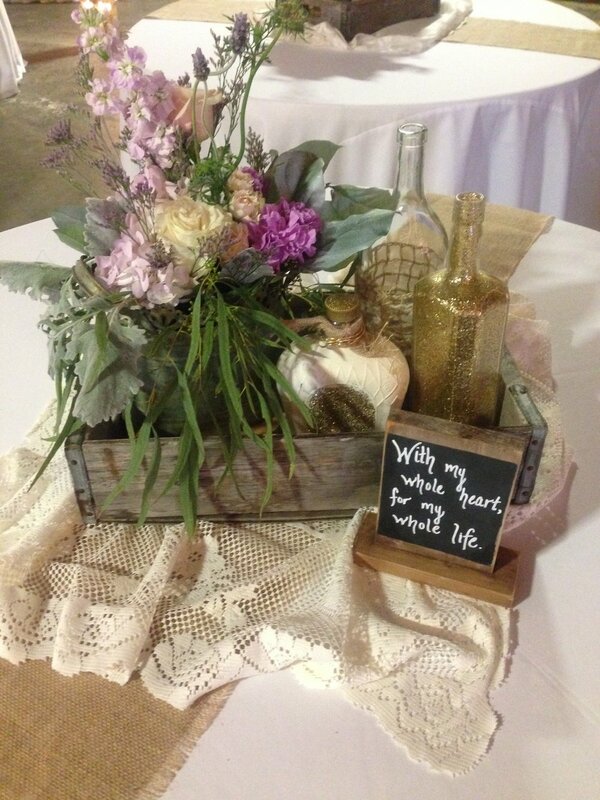 We bring your vision of the Dream Wedding to life and make it EPIC! Less Stress! You and your family get to sit back and relax without having to worry about every little detail. This is one of the Most Important Events in your Life. This is the day that Your "Happily Ever after Begins". Let us help You and your Family & Friends treasure every single moment. Packages Start at @ $7000 based on 50 Guests (in Polk Commons) and Include everything you need for an Amazing Wedding except Wardrobe, Invitations, and Officiate. Wedding Package Details. 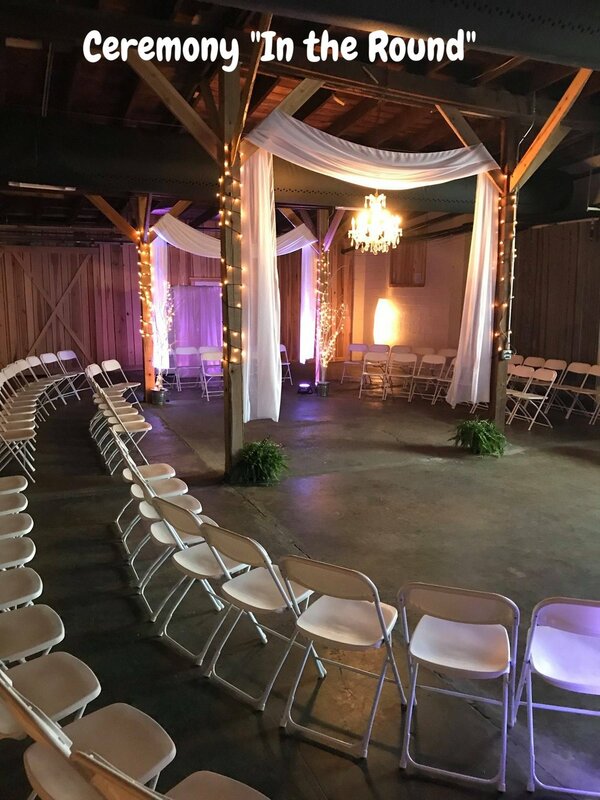 Call your EPIC Wedding Coordinator for All the details and options, 615-452-1912, or Send her a message through our Contact page. You can also click here for more info. We can accommodate that, as well. Just reserve your favorite Ballroom or combination of Ballrooms. 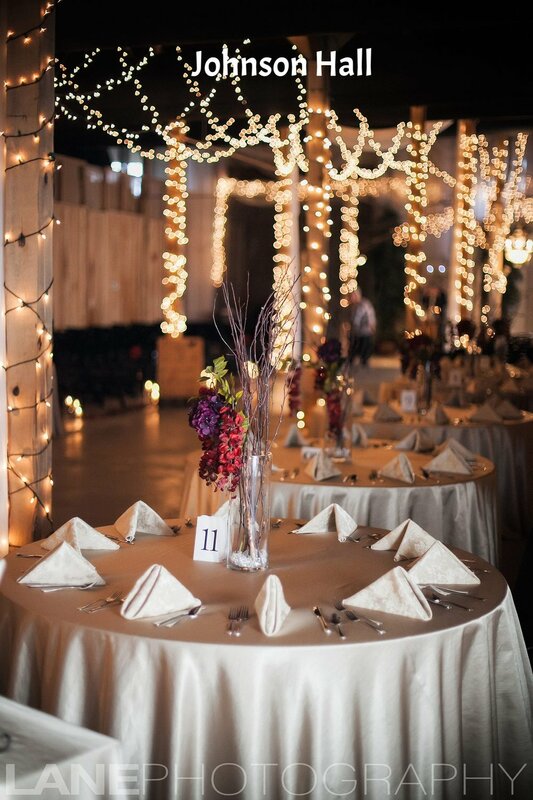 Select your Menu with our onsite Culinary Team, Chef Christopher's Catering. Sorry, we do not allow outside food, with the exception of Wedding Cake. 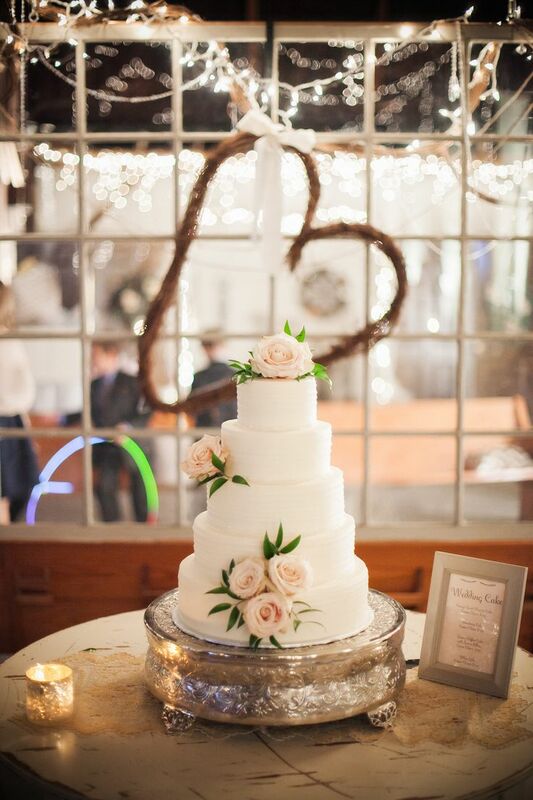 The only outside food allowed is Wedding Cake or the equivalent by a Professional/Insured Bakery or Designer. No "home made" food is allowed. Everything else is up to you. DIY to your hearts content. The Jackson Ballroom, Saturday Rental from 10am - MN $3000 Our largest ballroom with 8101 sq feet of climate controlled space and a max capacity of 500 people. This room features a fireplace and a slightly raised area this is great for a dance floor. It also has a bar built out of whiskey barrels that can also be utilized for your drink station if you do not wish to serve alcohol at your event. 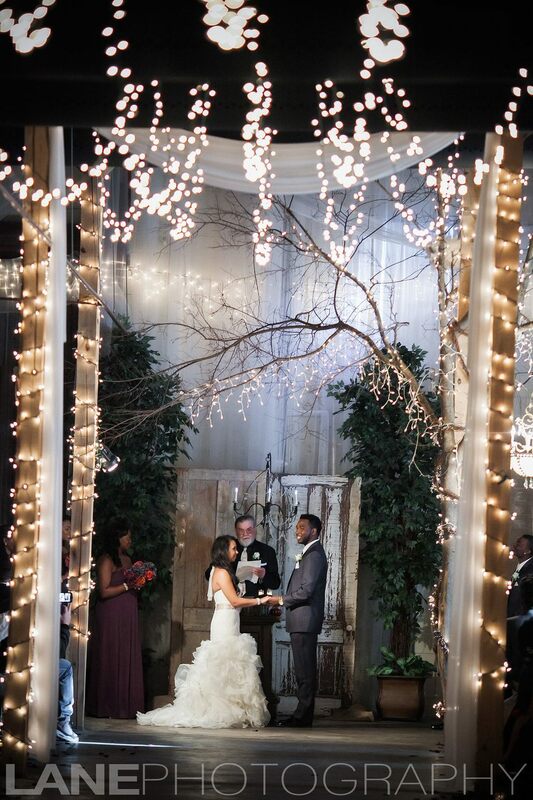 Drapery and lighting features also adorn this ballroom at no additional charge. 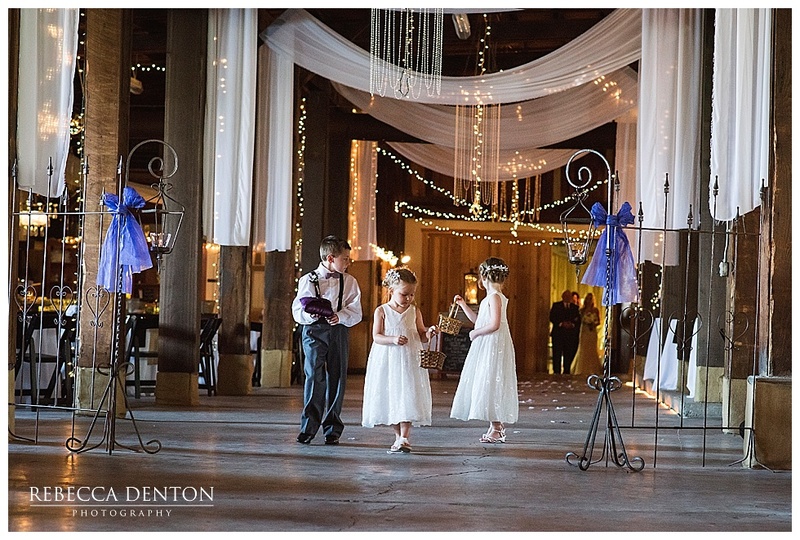 Johnson Hall, Saturday Rental from 10am - MN $2250 Our medium size Ballroom with 4130 sq ft of climate controlled space and a max capacity of 250 guests. This room features a 20 foot lighted Tree! It also has a bar/drink station made from whiskey barrels, drapery and, other light features that are offered at no additional cost. Polk Commons, Saturday Rental from 10am - MN $1500 Our newest and less industrial space. This space features 2 separate rooms that can be utilized separately or together. It also includes drapery and other light features at no additional charge. Max capacity 100. Discounts on Fridays, Sundays, and weekdays! Price includes ... 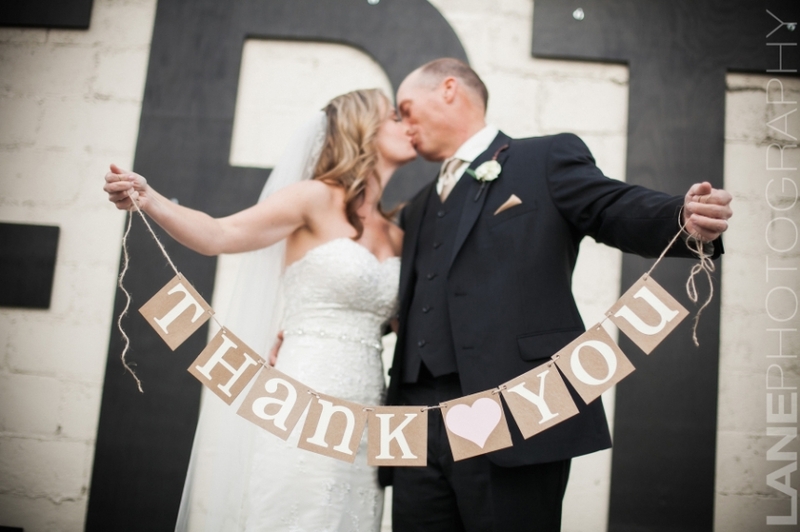 Many Decor features, drapery, plus Tables and Chairs, Set Up and Tear Down.